Refraction is the distortion of light path when it enters or leaves a material(medium) with different index of refraction(IOR) than the last. Refraction can be observed very easily when looking at glass, water or any other transparent material that distorts the scene behind. Even air itself can have different IOR in case of heat haze for example. Refraction is an effect that is not very easy nor intuitive to implement into realtime renderer. Offline renderers can trace actual light rays and their absorptions, reflections and deflections accurately because it takes longer to compute. Realtime renderers have to resort to tricks and illusions (for a few more years at least). Because refraction is in essence a distortion of background behind a refracting object it makes sense to focus on creating a convincing distortion shader. There is a good mathematical representation of refraction Snell’s law which can be implemented to get physically accurate directional vectors for refractions. 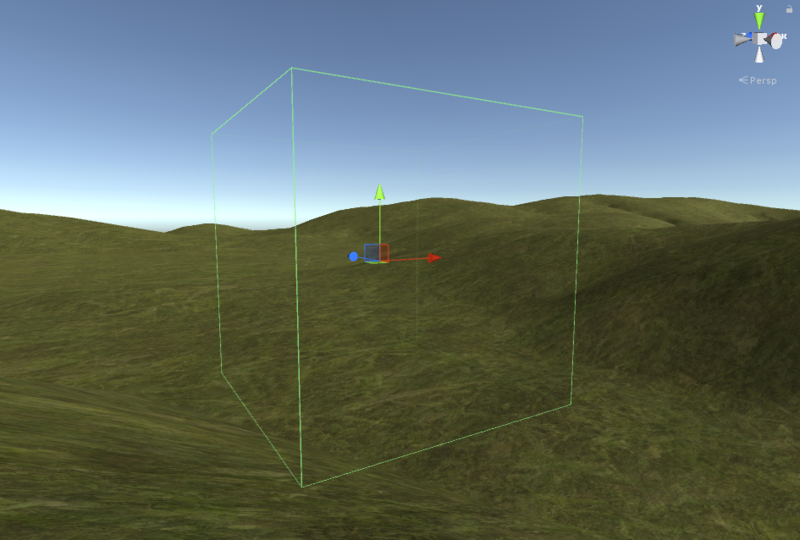 But as the resulting vectors would be in world space they are more suited to sample a Cubemap texture. In practise rendering a high enough resolution cubemap centered on every refracting object would be too expensive for realtime rendering. It is far more quicker to use already existing resources: rendered screen texture behind the object. And then apply distortion to that screen texture. There is only a limited field of view rendered so using physically accurate vectors would result in lots of weird visuals where directional vectors would need to sample pixels that are not part of the rendered scene. Refraction is more of an eyecandy and not part of the gameplay itself, so using non physically accurate methods can be forgiven for faster and artistically more interesting visuals. for this tutorial we will be creating an unlit unity shader that warps background with a sine wave. I assume that you are familiar with Unity’s shaderlab syntax and concepts. Firstly we need to get the texture behind our object. Fortunately Unity’s shaderlab has a convenient way to do this with GrabPass. // texture grabbed before rendering them. // otherwise a new _GrabTexture will be created for each object. Next step is to aquire the coordinates to actually sample the texture. Normal UVs will not do, because screen texture must be sampled in screen space coordinates. So we must calculate vertex positions in normalized screen space. There are a number of builtin functions to achieve this as seen below. If all went well you should see a material with trippy gradients which warp and change according to the objects position on the screen. 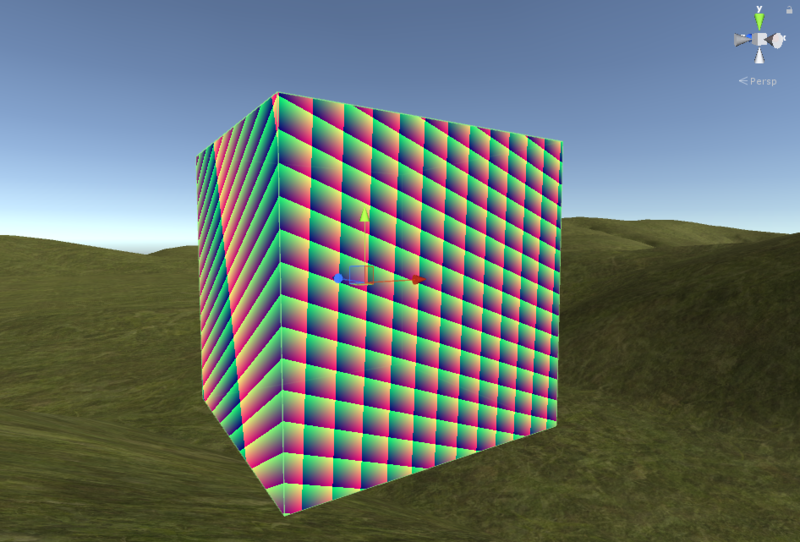 Now we can return the grab sample from the fragment shader to see if everything works as it should. Now the material should appear to be “invisible”. of course the object is not actually invisible but has a perfect representation of the background projected onto its surface: a perfect camouflage. Now that we have our _GrabTexture and screenUV working we can start to have some fun. 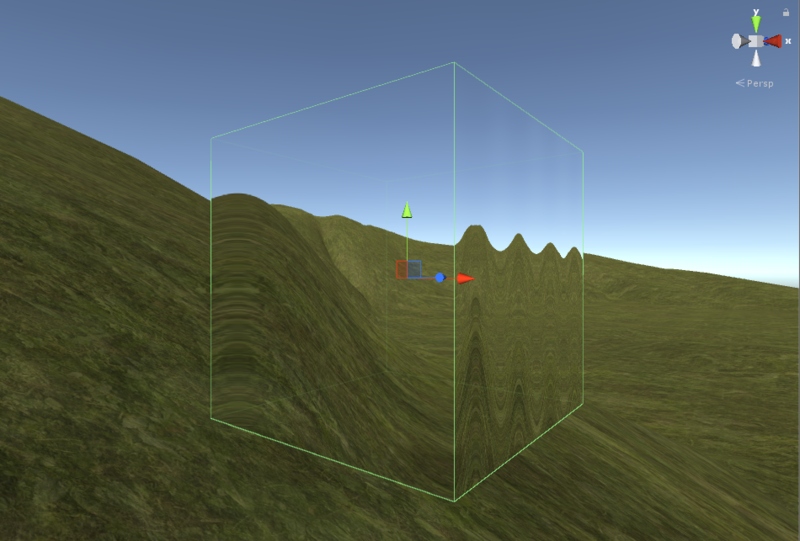 To apply warping in the screenspace to the texture we simply have to manipulate the screenUVs x and y component. For example if we just multiply the coordinates with 0.8 there will be a magnifying lens effect. Now we can try a sine wave offset with _Time to create an animated warping surface. So this is our result. A simple warped screen texture projected onto an object. I hope this tutorial has been of use to someone. full shader code is here. This has been a mere tip of the iceberg of course. There is a whole new level of complexity when you would need to create a warping in worldspace rather than in simple screenspace. This however is a secret sauce in my refractive shader asset. 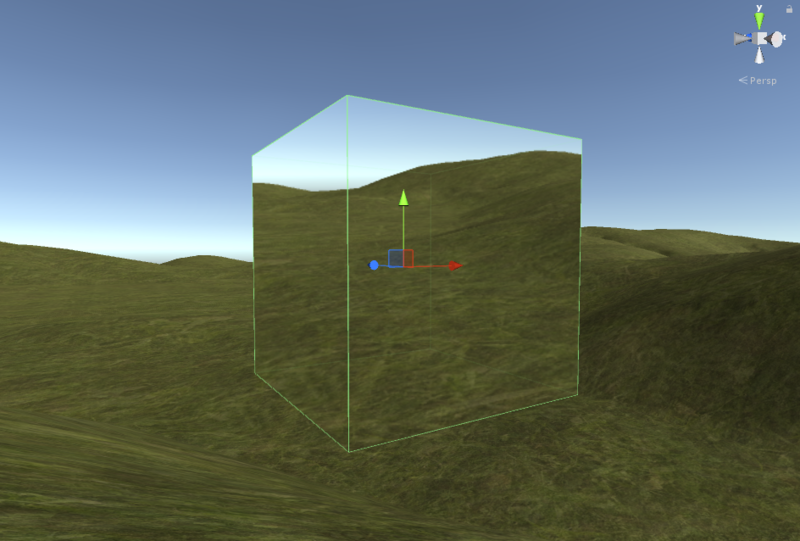 If you are interested in how to solve screenspace vs worldspace problem and also how to use GrabPass with unity standard shader you can aquire my shader from Unity Asset Store.